Affordable & reliable, we make it easy! 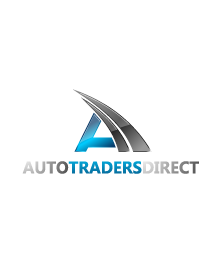 If you are looking to buy a preloved vehicle you can relax with Auto Traders Direct and have complete peace of mind knowing you are in honest and safe hands.  With no obligation attached, we give you instant valuation for your car and if we like your car, we’ll buy it. It’s that easy! With a wide range of loans to suit everyone Auto Traders Direct offer finance options through industry partners, and take pride in making your dreams of owning your new car a reality.